The winner of my third Goodreads Giveaway is…Melissa of California! I want to thank you all for your support during my recent giveaway. Nearly FIVE HUNDRED of you requested ROSE OF RABY. And sixty-four of you have put it onto your to-read list. Thank you for your support! The winner of this giveaway is Melissa of California, who will get a SIGNED COPY of ROSE. Welcome to my third Goodreads Giveaway! 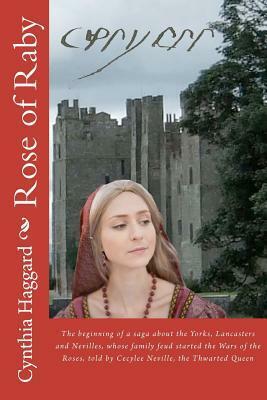 This time I’m giving away a FREE, AUTOGRAPHED copy of ROSE OF RABY, the first novel in my THWARTED QUEEN series. The Giveaway ends in THIRTEEN HOURS, so if you want to participate, click below. And good luck!